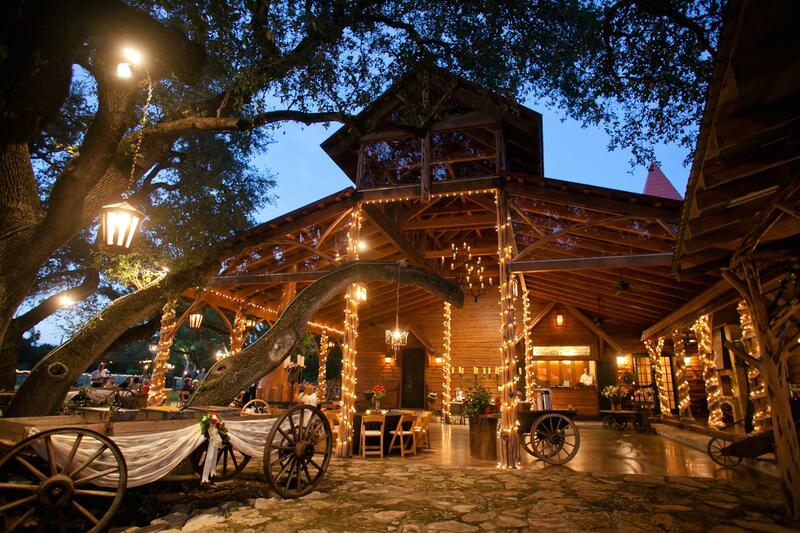 Rent Old Glory Ranch | Corporate Events | Wedding Locations, Event Spaces and Party Venues. “Whether your ceremony takes place under the ancient oak trees, or lawn games are set up for your guests’ enjoyment, no doubt you will fall in love with the panoramic sunset views offered by the Oak Grove. It’s proximity to Chapel Hall, the covered Stone Patio, Gatehouse Pavilion and Sport Court is a very short stroll, and it offers an abundance of shade for those inevitable warm Texas temperatures. An old-fashioned swing sways in the breeze and offers a picture-perfect photo-op for your event, as do the adjoining tall grassy fields enclosed with a rustic cedar post fence line. Or you can take advantage of the stunning rolling-hill backdrop with a dealership sized Old Glory flying high above the terrain and visible for miles.